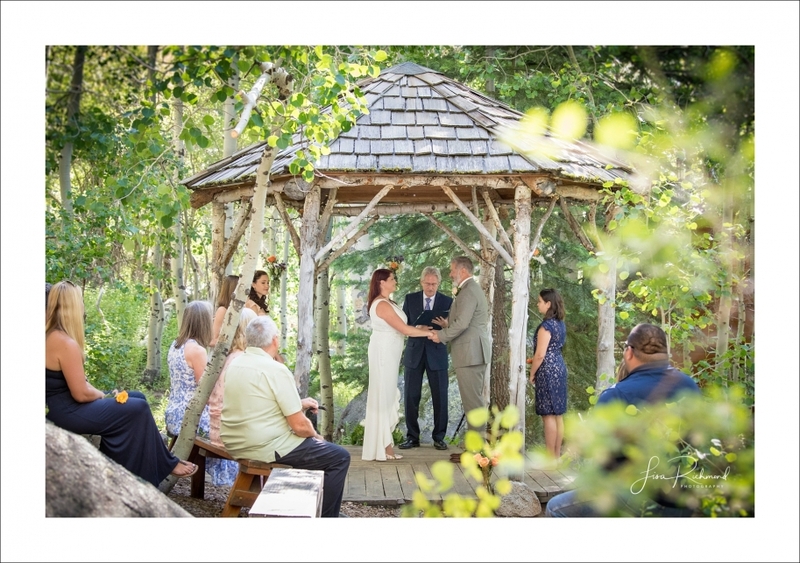 On a most spectacular Thursday afternoon in the mountains, my daughter Jaz and I headed to Sorenson’s Resort in Hope Valley to capture Bethany and Dan’s very intimate wedding ceremony. The day was beautiful and the drive made me realize how much adventure and road trips give me renewed energy. 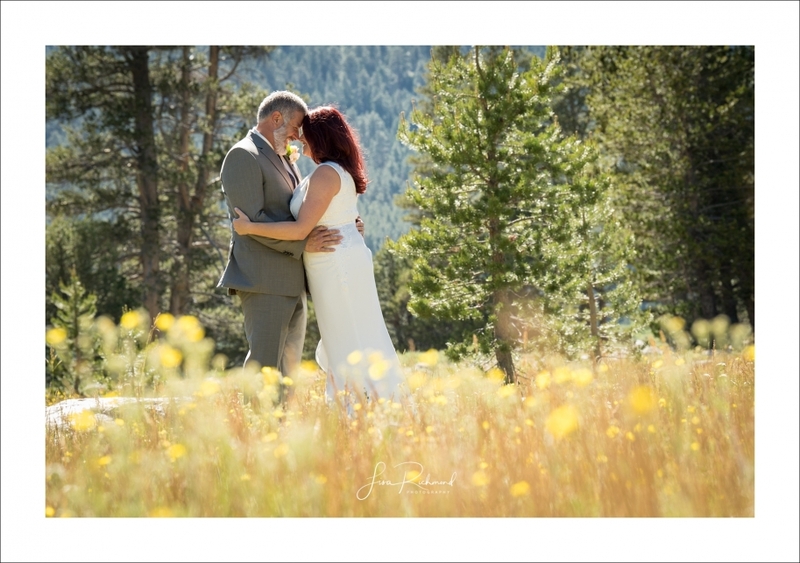 Bethany and Dan’s connection was clear when I first met them as we hopped in my car to photograph them together, down the road in the open meadow of Hope Valley. 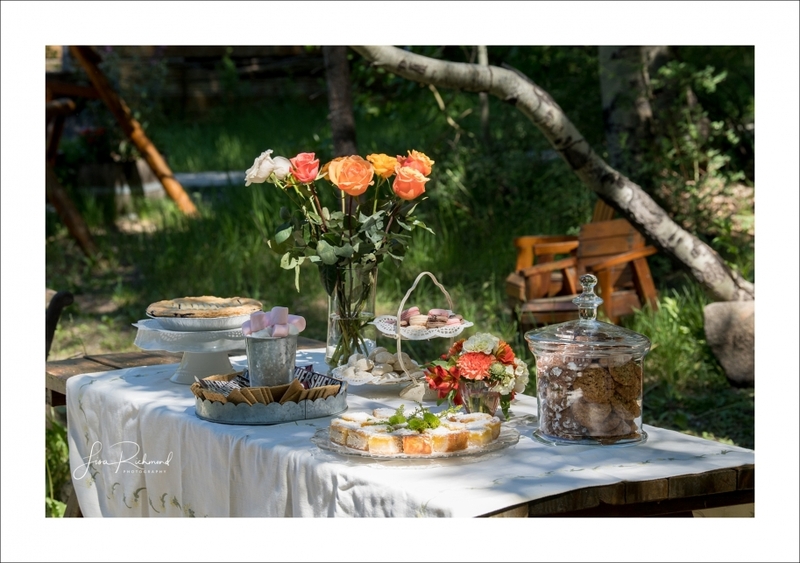 Here are a few of my favorites…including their dessert bar and charcuterie plate. They give you a good flavor of the day. 🙂 Congrats Bethany and Dan. All of your wedding images will be ready very soon.